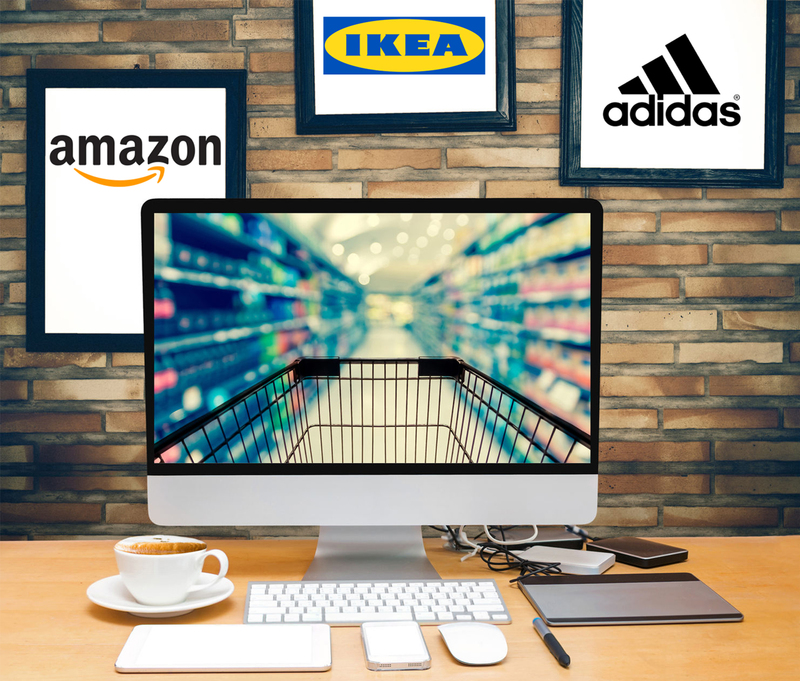 This year, the results of the Italian 2018 Shopper Value Barometer were based on 3,000 interviews, shedding light on three main trends: the repositioning of discount shops, the emergence of new allies for the modern customer, and the division of the retail world into three parts: retailers, e-tailers, and Amazon. This repositioning is especially interesting because it reflects the practices of supermarkets, which have not changed much since last year. Over the last few years, we have seen a clear separation between consumers’ tangible and intangible expectations. Price, time, and finding what they are looking for are still at the top of the list, while in-store assistance, respect, interactions, and values fall towards the bottom. According to the shopper value index, Amazon is number one across all sectors (supermarkets, clothing, home repair, high tech, cosmetics, home goods, etc.). Whether we’re talking about e-commerce or retail, Amazon is way out in front. This all means that while we used to think about e-commerce vs. retail, we now need to add Amazon as a third independent factor. And a real heavyweight at that.